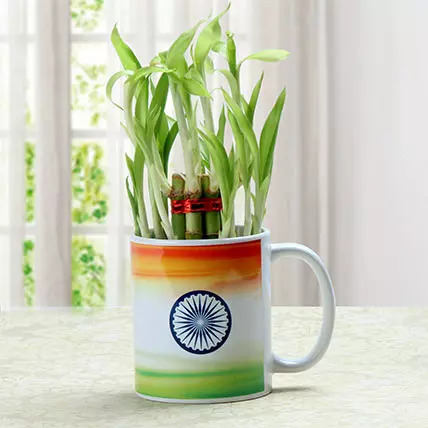 7 Independence Day Gift Ideas that they would Surely Love!! Independence Day is approaching and you would have planned a lot for the gifts to your loved ones. With Amazon Freedom Sale 2018 grab a lot to express your kind of freedom to your loved ones. 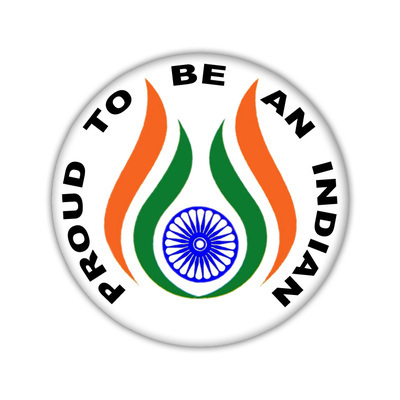 India is going to witness it’s 72nd Independence day this year. The day is looked as the valor and sacrifice of the freedom fighters who lead the freedom movement for the breathing India. Don’t you think, the time has arrived to celebrate this day with great zeal but some uniqueness. How is the idea of gifting your friends and young ones to pay on your part of the day? Not bad!! Here, I have gathered some of the beautiful gift ideas that you can definitely present to someone. You can also look at the Amazon Freedom Sale 2018 to get discounts at your latest buy. A keychain is something that is always in front of your eyes when you are about to step out of the house. Therefore, this idea of gifting never fails. 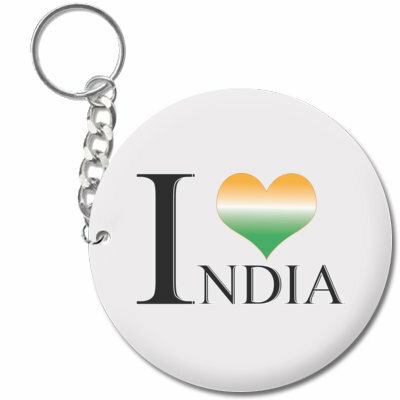 Customized keychains are the best ones to gift someone, as you can give make it in the name of our freedom fighters or something that is related to the Indian Army. This would always remind them of the sacrifice that led the freedom movement. Moreover, they would remember the courage of the Indian army that they show every day at the border. The moment your child would step out of the house for school this Independence day, present him a patriotic badge. Definitely, he would feel proud of his country every time he would attach it over the shirt. There are a variety of badges available in the market that would make your search easy. However, he would come to know more about the sacrifices that have been done for free India. Adding more it would also promote the trend of badges that has been faded away in today’s era. And yes, there is nothing bad in gifting plants to your close ones. Every year the plant grows, it will count upon to your friendship too. Also, plants are the ultimate source of oxygen and keeping in their room would not harm in any way. Moreover, it would add more luck to their house. There are many sites that deal with the online ordering of the plants. So, without a second thought, order a one for them. 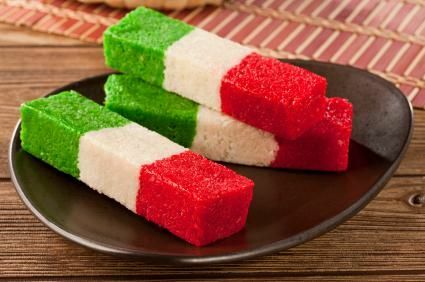 Who can say no to sweets, especially after the flag hoisting? Go for it!! Give a bundle of sweets with lots of good wishes to the school children. It would bring a smile to their face and they would love you for this. Also make them remember of the independence memories that they hardly know. Match the dance steps with them at the famous patriotic songs that are only sung on this day. Hand bands are the favorite piece for many of us, more for the small children. 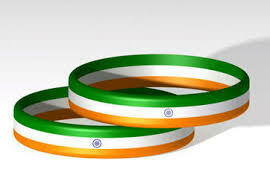 You can go for the patriotic hand bands to gift them, that they can flaunt all day long. Also, hand bands looks more like a fashion statement that everyone would love to wear. If you are not getting the ideas on handbags, filter out the suggestions online and you can order them too. Moreover, the band in their hand would make them remind of the freedom that they have got after so many sacrifices. Patriotic songs could be heard all around this day from early morning. What if you add more to it? 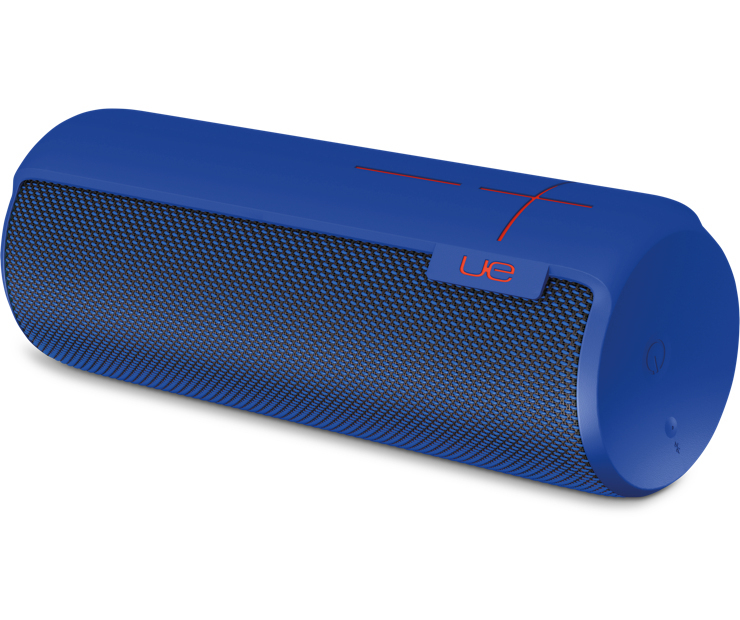 Present your friend the Bluetooth speakers so that he can play the ultimate patriotic songs all day long. Nothing more can arise that feeling for the nation other than the songs. There is the wide range of speakers are available at Flipkart. Look into the Flipkart Big Freedom Sale for more offers and varied range. White and saffron is the color of Independence and hence more people prefer to carry this color on the day. You can gift the ethnic wear to your friends of these colors to get the feel of the day. 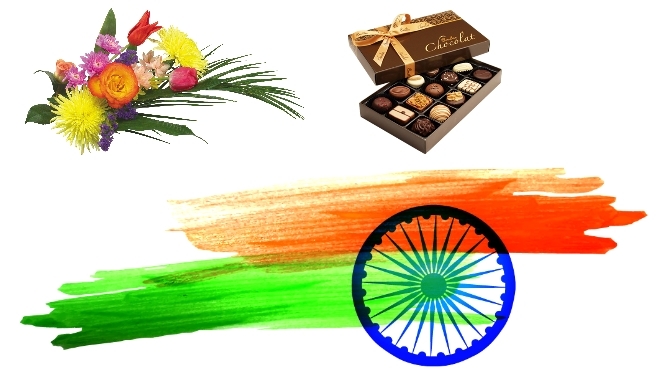 Moreover, most of the sites introduce the Independence day sale at the independence week. You can definitely grab a lot from it. You can rely upon the myntra independence day sale offers for getting the discount on fashion statements and accessories. Saving upon shopping is the very thing that comes to the mind of every Indian. This independence day why to spend more, when you can save a lot. 1. Be the part of the online sales that are introduced at the Independence week on giant sites like Amazon, Flipkart, Myntra and a lot more. Definitely you can save a large share of your total bill. 2. Hunt for the bargain sites that bring out the best deals at a single platform. You can look for various offers at jaw dropping discounts there. 3. Coupons and vouchers are the utmost tool that are always there when it comes to saving. Search the coupon code and apply it for getting the products at half of the original price with the Independence Day Online Offers. 4. You can make digital payments. There are a lot of payments app that provide you a definite amount of cashback at the transactions. Also, most of the online sites has their link-ups with these apps which can be proved as an added benefit. 5. Use the bank offers to sustain the large payments, especially when you are getting the things at EMI. Many of the online sites give you payment options with the respective banks to reduce the burden. It’s time to forget all the worries and shop restlessly with the shopping sites. Grab offers from Website and apply the coupon code for your latest purchase. Jai Hind!! !